An active community with a charming downtown, easy access to freeways and VTA lightrail systems, and back dropped by the lovely Santa Cruz mountains, it’s no wonder why Campbell is so popular. For years I’ve been writing about the Campbell real estate market updates on my Valley of Hearts Delight blog. Please hop over there to get the latest (and a bit more details), or make use of the links and info below to get a pulse on the housing situation there. 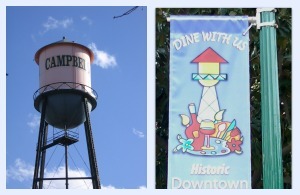 Find the CURRENT and full RE Report for the Campbell single family housing market here. See more in the full RE Report for Campbell condos through the link. If you’d like to get the weekly report from Altos Research, please sign up HERE.